Derrick Kosinski & Scott Yager are joined by Angela Babicz. Angela Babicz (@AngelaBabicz) is a Challenge rookie but she's certainly not playing like one! She joins by to tell (@DerrickMTV) and Scott (@SHOTOFYAGER) how she became a bad girl, how she ended up on the beach with her exes and what led her to The Challenge. She talks about her partner Faith, her relationship with Johnny Bananas, her beef with Killa Kam and a whole lot more! 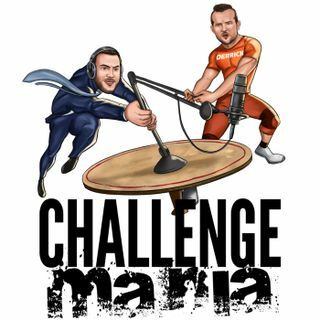 For even more Challenge Mania, head to ... See More www.Patreon.com/ChallengeMania to become a patron and get BONUS PODCASTS each week!